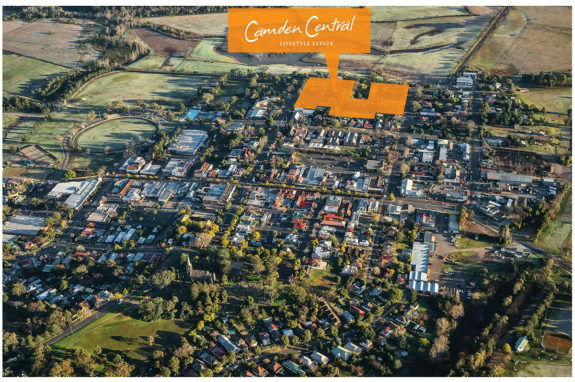 Camden Central Lifestyle Estate is your new home, located right in the heart of historic Camden, in the Macarthur region of Sydney. The town has a proud history, being the birthplace of Australia’s wool, wheat and wine industries. It retains a peaceful rural feel, with a long established community and character, whilst being connected to everything you might want in your retirement. 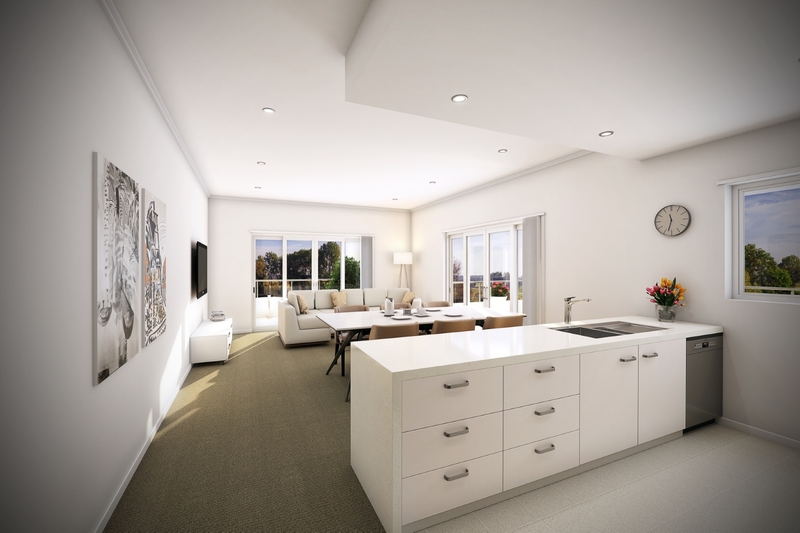 The first stages of Camden Central comprise 54 apartment-style homes located right in the heart of town. You can truly walk to the services and places you want – supermarkets, cafes, shops, restaurants, doctors, churches, the Show Ground, sports and recreation facilities and so much more. And although we’re in the heart of things, we look to the north over the Town Farm and the Nepean River plains. From our Cafe or Community Lounge you can contemplate the tranquillity of the landscape, or entertain your friends and family in style. 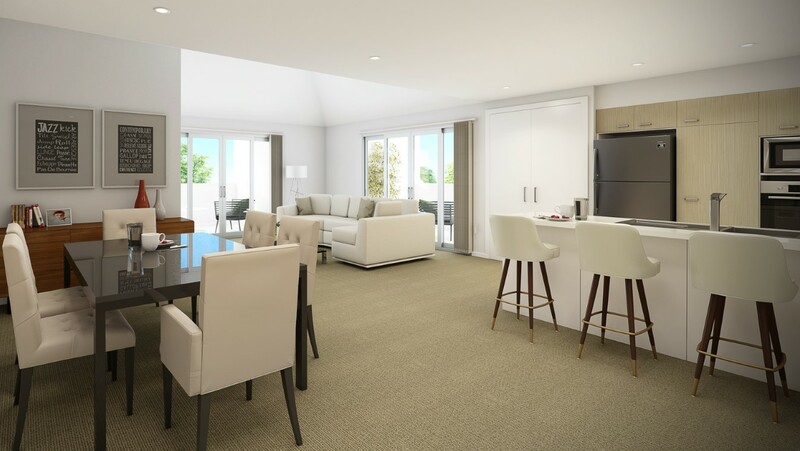 With the convenience of town and the surrounding countryside, Camden Central offers the best of both worlds. 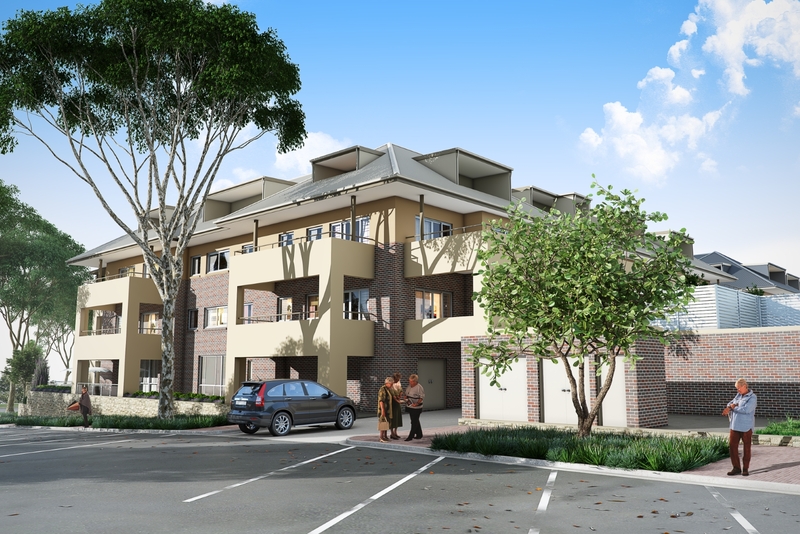 The variety of apartment designs are tailored to provide you with an abundance of choice. Each apartment is designed and finished to a high standard and provides you the ability to down-size and live a low-maintenance lifestyle. With security access, and on-site management, you can feel safe and secure living at Camden Central. 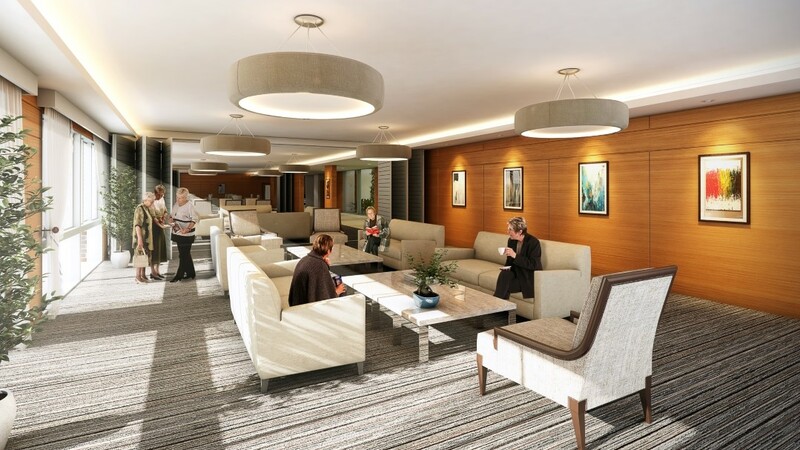 The community facilities are at the hub of village life for the exclusive use of residents and their guests, an extension of your home. This is often where strong bonds of friendship – new and old – grow. Camden Central offers a village community of people who are caring and a great source of enjoyment and companionship. We’re looking out for you too. Our on-site staff can assist in many ways. We invite you to come home to Camden Central. To find out more, contact Melissa on (02) 8320 6792 or 0437 749 716. 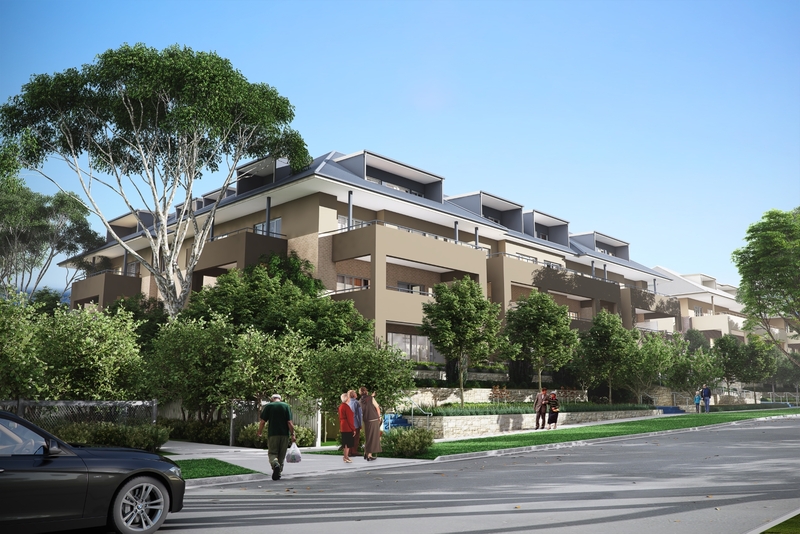 We bring over 50 years of designing residential homes, townhouses and apartments to the design of the Camden Central. We create practical design appropriate for your life. 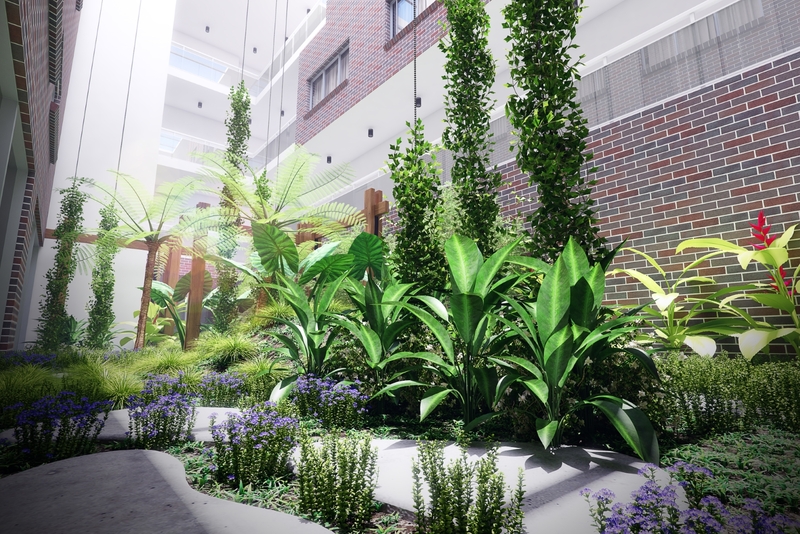 Camden Central combines independent living with a community of like-minded people. And we provide spaces to make this happen. The Community Centre is the heart of the village. 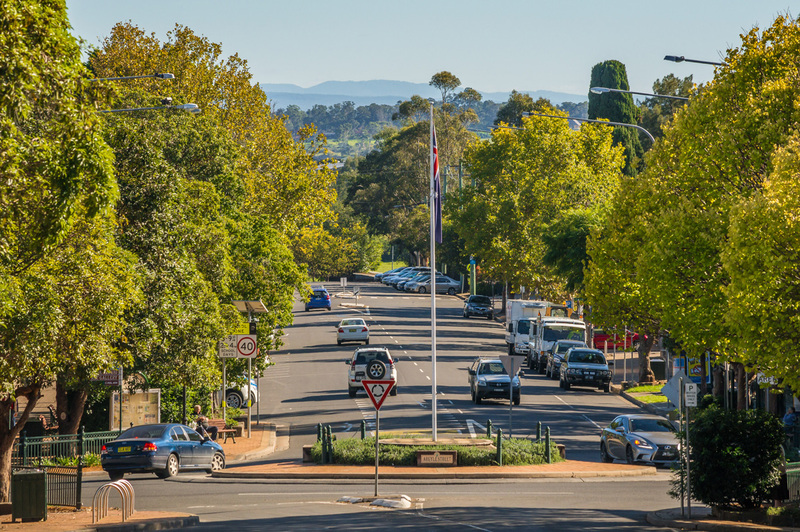 Camden Central Lifestyle Estate is located in the heart of historic Camden in Marcurthur region of Sydney. It is the birthplace of Australia’s wool, wheat and wine industries.